Laura joined Harrison Drury in 2014, when she commenced her training contract with the firm and qualified as a solicitor in September 2016. She completed her Law Degree at Durham University and then went on to complete her Legal Practice Court at the College of Law in Chester. 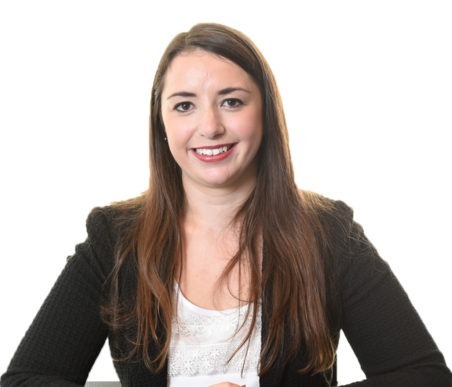 Laura has qualified into the Wills, Trusts and Inheritance department of Harrison Drury where she works on all non-contentious matters, including Wills and Probate, Powers of Attorney, Trust administration and Court of Protection work. Laura has a keen interest in the arts; in particular she enjoys going to the theatre and reading. Her other interests include swimming and cooking.